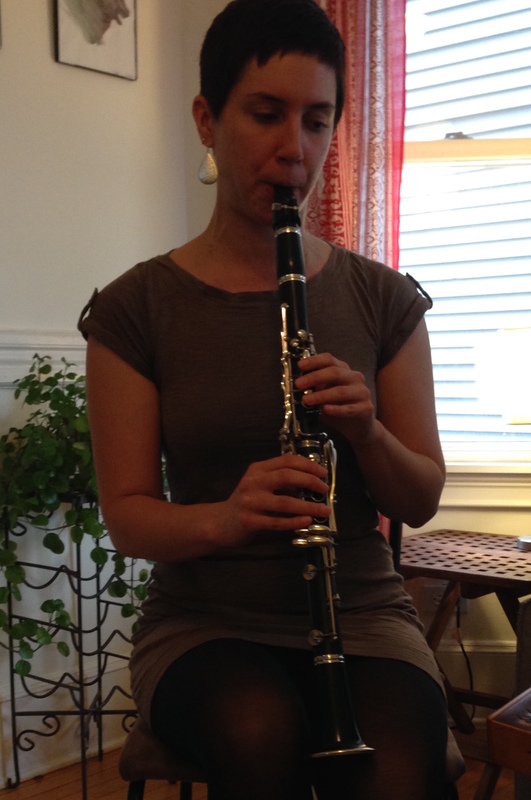 Maria Wagner, performer and clarinet instructor, has performed with the Portland Symphony Orchestra, the Bangor Symphony Orchestra, PORTopera Orchestra, and maintains an active freelance career in Maine. She specializes in the performance of new solo and chamber music and has premiered many works for the clarinet and bass clarinet at new music concerts in Portland and New York City. Maria did her undergraduate and graduate study of classical clarinet performance and pedagogy at the University of Southern Maine with Dr. Thomas Parchman of the Portland Symphony Orchestra. Maria also studies classical and folk music from Middle Eastern traditions with master Armenian oudist and clarinetist Malcolm Barsamian and Middle Eastern percussionist Eric LaPerna, and plays the clarinet and the Arabic nay flute in Zapion Middle Eastern Ensemble. Many of Maria’s students are members of the Portland Youth Wind Ensemble and are regularly accepted into Maine’s district and All-State festivals, as well as university music programs. In 2015 Maria became a certified Yoga instructor with a special focus in Mindful Movement for Musicians: a holistic mind/body/breath approach to making music. Learn to play the clarinet in Turkish, Armenian, Arab, and Greek traditions. Through performance you will learn about the standard repertoire of these traditions as well as the art of taqsim (improvisation) in Middle Eastern maqamat (melodic modes). Clarinet fundamentals and technique will also be covered as appropriate. All levels welcome, including beginners. Through performance, learn about the standard repertoire of Turkish, Armenian, Arab, and Greek traditions as well as the art of taqsim (improvisation) in Middle Eastern maqamat (melodic modes). 2 years minimum experience on your instrument required.